Is there any company who still makes PS/2 keyboards? 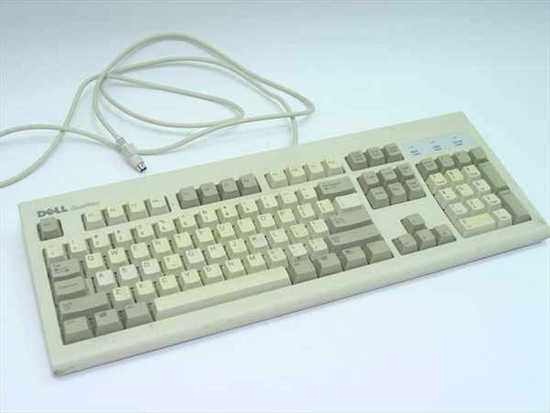 Is there any company who still make PS/2 keyboards? After some research, I got to know YES there are companies who are still selling PS/2 Keyboards.